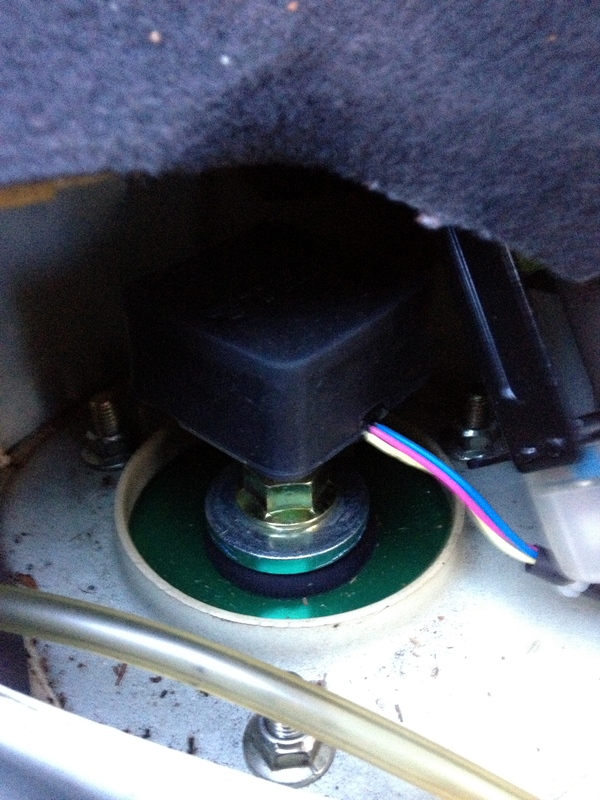 Impreza got new brake rotors couple of weeks ago, now brake pads came and were fitted to calibers. 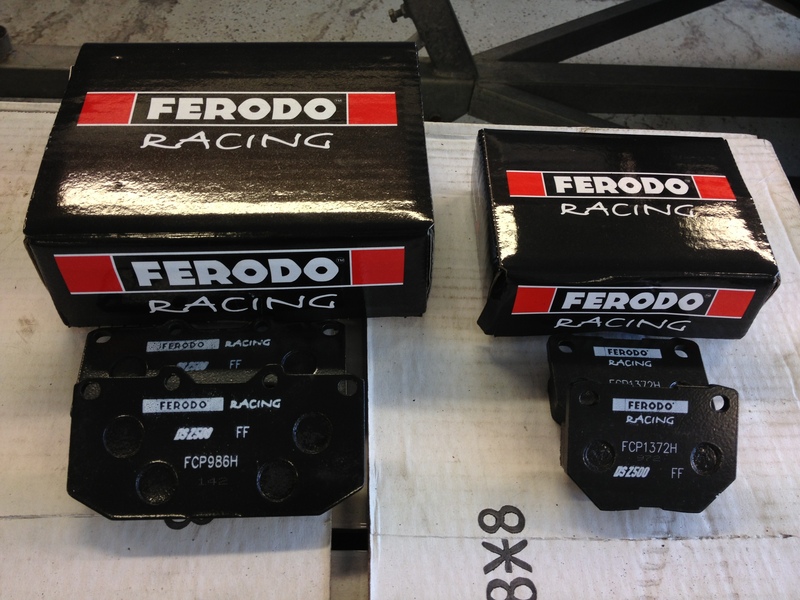 I choose Ferodo DS2500 and reagarding roadtest i am happy for them. 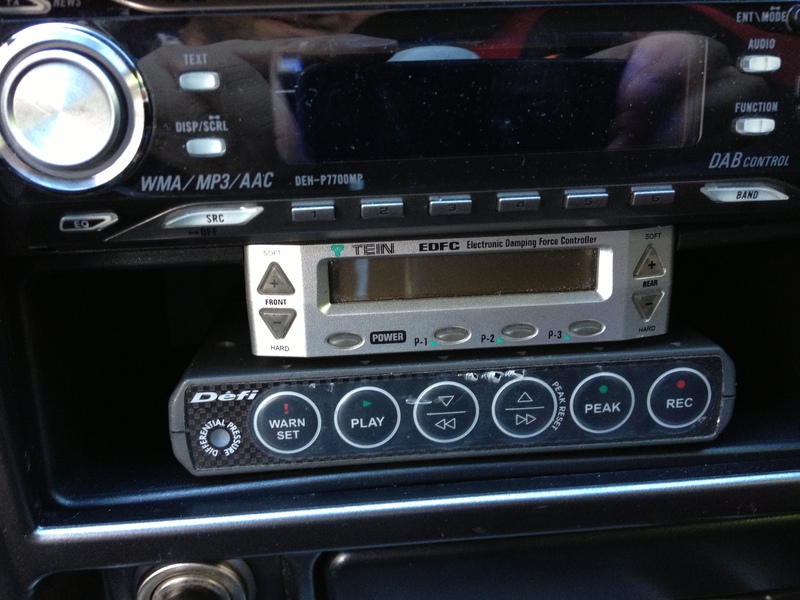 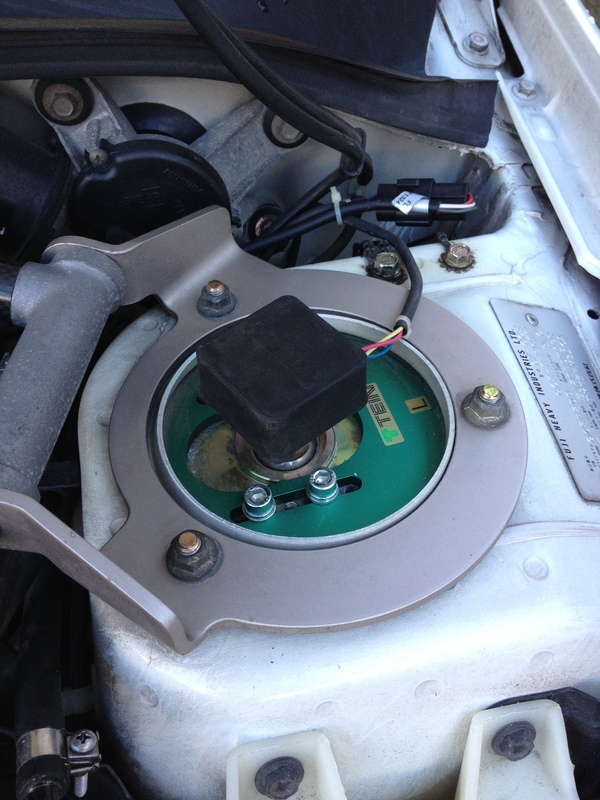 Also Tein EDFC found its way to car, could easily live without it but still quite handy. 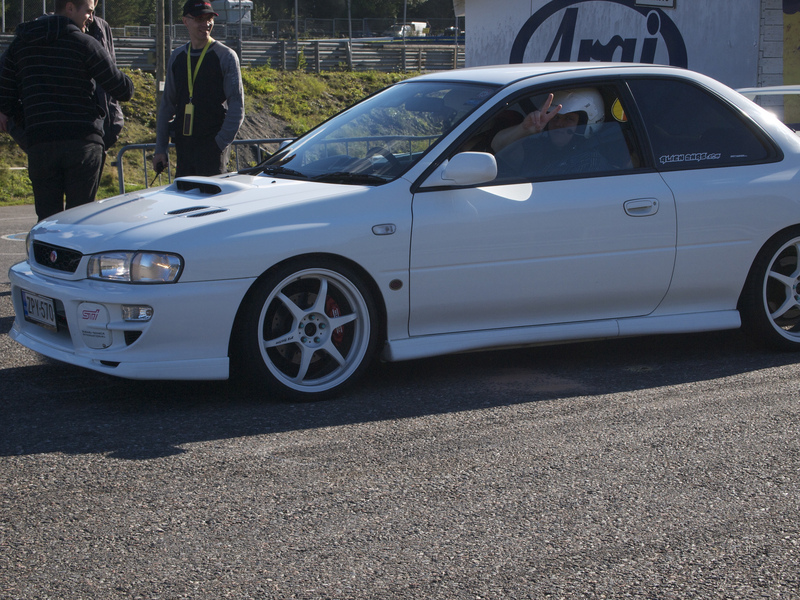 Last trackday of our short summer season were also driven with Subaru Club- and Mitsubishi Club Finland.